David C. Neely is Professor of Violin at the Glenn Korff School of Music, where he joined the faculty in 1993. Professor Neely is currently artist/faculty member of the Orfeo International Music Festival in Vipeteno, Italy. In 2006, 2007 & 2009, he served as artist/teacher of violin at the Schlern Summer Music Festival in Schlern, Italy. He also taught and performed for twelve years at the Rocky Ridge Summer Music Festival in Estes Park, Colorado from 1998 to 2009. Professor Neely is recorded on the Albany record label. His CD’s Boston, Circa 1900, Troy 1423 and Three American Piano Trios, Troy 107, are products of his American music research. He has recorded as a member of the Omaha Symphony. Professor Neely is a member of the Trans-Nebraska Players chamber group, which has performed throughout the United States and in Canada. Professor Neely maintains an active performance career, performing and giving master classes throughout the United States and Europe. He has presented several sessions at the annual American String Teachers Association’s National Conferences (ASTA) and continues to review violin, viola, and chamber music literature for the ASTA journal. Since 2006, he has presented five times at the national conference and has been invited to present again in March of 2015. Mr. Neely has performed as guest concertmaster of the Lincoln Symphony and as co-concertmaster of the Sioux City Symphony. He has been a member of several orchestras in various states including, Indiana, California, South Dakota, Iowa, and Nebraska. He currently plays in the Omaha Symphony in Omaha, Nebraska. In the summer of 2009, Professor Neely judged the Schlern International Concerto Competition, in Schlern, Italy. Professor Neely spent a month teaching and performing at the Sibelius Academy in Helsinki, Finland in 2000 through a university faculty exchange program. During the summer of 1997, Professor Neely embarked on a three week recital tour of Europe, giving 11 recitals in various cities throughout Switzerland and Germany, including in Frankfort, Winterthur, St. Gallen, Schaffhausen, and Zurich. He presented master classes at the Leysin American School and the Aiglon College in Switzerland and at the University of Mainz in Germany. Mr. Neely holds a Master of Fine Arts degree from the California Institute of the Arts and a Bachelor of Music degree from Iowa State University. He did MM work for two years at Indiana University and post-graduate studies on Sevcik materials with Peter Marsh. Mr. Neely's teachers include, Peter Marsh, Josef Gingold, and Mahlon Darlington. 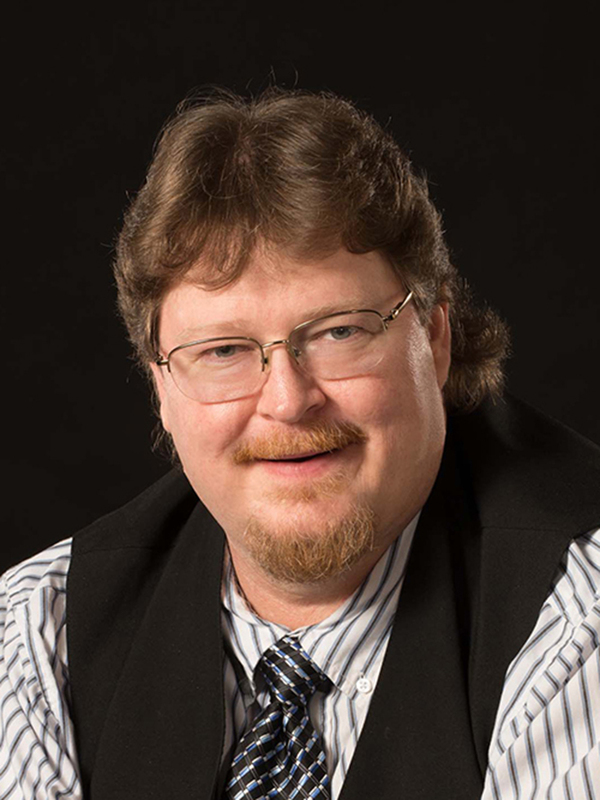 Prior to his appointment at UNL, Mr. Neely was a tenured associate professor of violin/viola at the University of South Dakota from 1987-1993 and a founding member of the Rawlins Piano Trio. Mr. Neely served as first violinist of the Omega String Quartet at the Lutheran Summer Music Festival from 1989 to 1997.